The Archaeology Live! training excavation has been the first step into successful careers in archaeology for around 100 of our former trainees. As we teach professional methodologies of recording and excavation, it can be an invaluable introduction to the skills required in archaeological work. Many people take part in training digs or community archaeology projects to familiarise themselves with the core techniques and to practice these new skills. 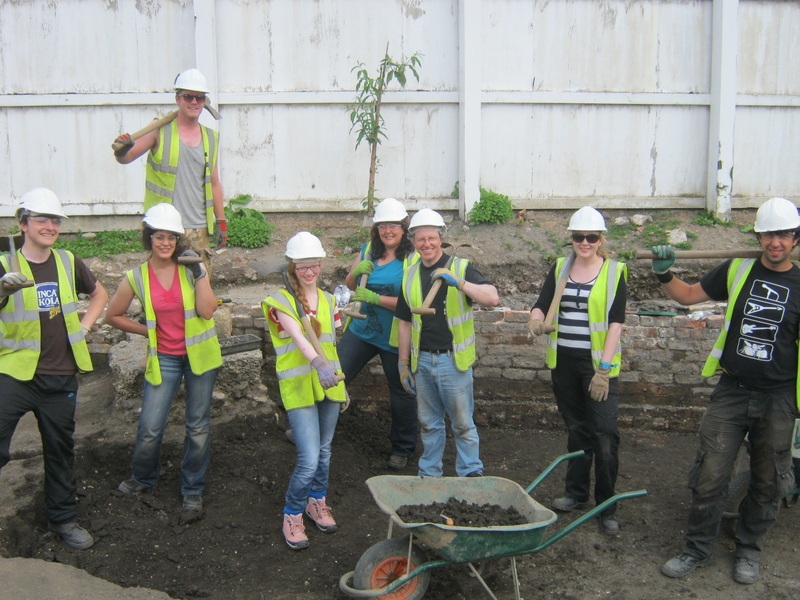 Our friends at BAJR and Past Horizons (http://www.archaeologyskills.co.uk/) have come up with a scheme to get the most out of your archaeological training. 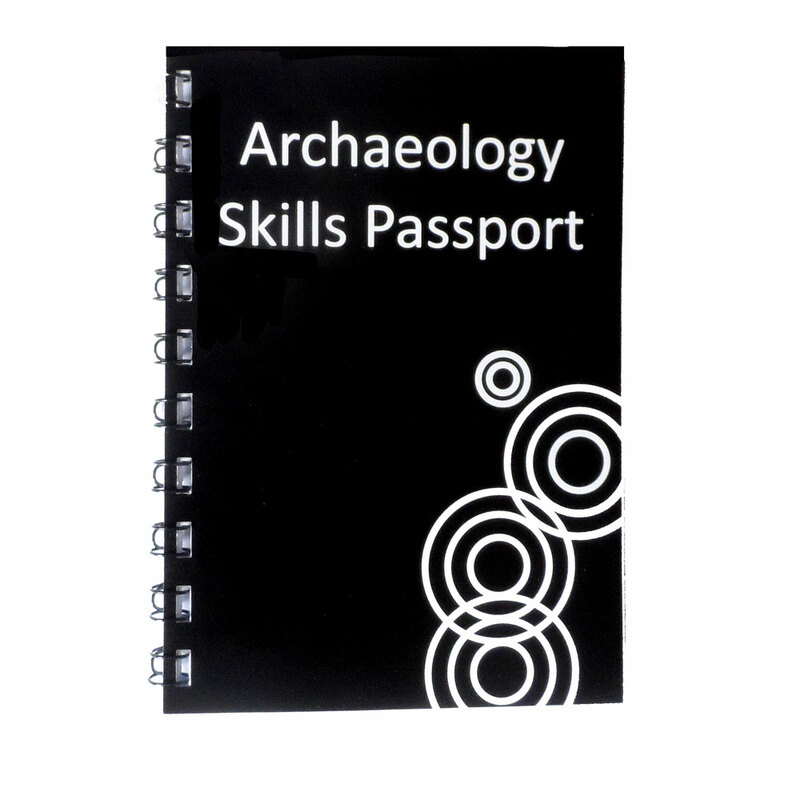 The Archaeology Skills Passport is a concise document that details the numerous aspects of archaeological excavation and recording and breaks them down into individual tasks and activities. When these elements have been completed and observed by a qualified site supervisor, they can be signed off in the booklet. When each of the tasks have been completed the Skills Passport will be a valuable addition to any CV, offering proof of experience and competence to prospective employers. The Archaeology Skills Passport is accepted and endorsed by the ATF (http://archaeologytraining.org.uk/) and the CIfA and a number of commercial archaeology units. The Archaeology Live! project also endorses the Skills Passport and we’re more than happy to sign off the document for any of our trainees who have shown the necessary skills and aptitude, just let us know in advance. 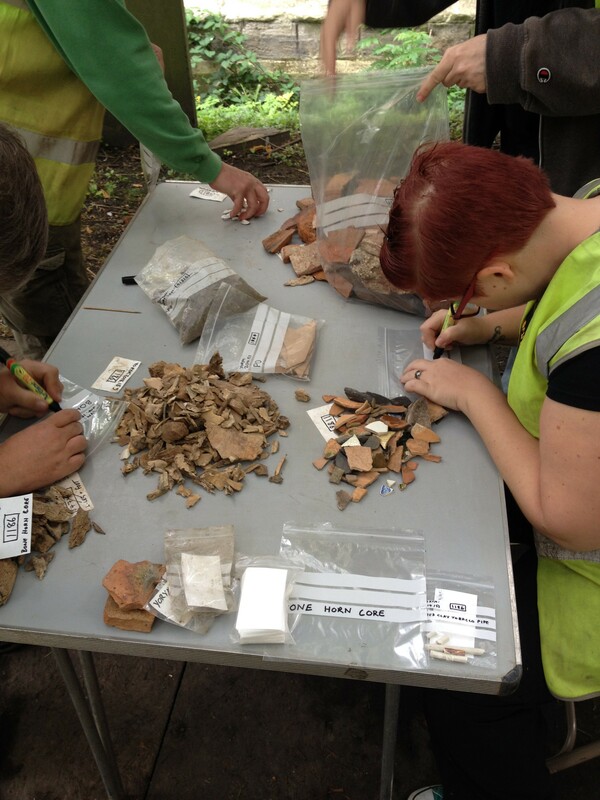 One of the main aims of Archaeology Live! since our inception in 2001, has always been to offer a gateway into the exciting world of field archaeology. The Archaeology Skills Passport is a practical method of documenting your progress and can prove to be highly useful in getting your foot on the archaeology ladder.